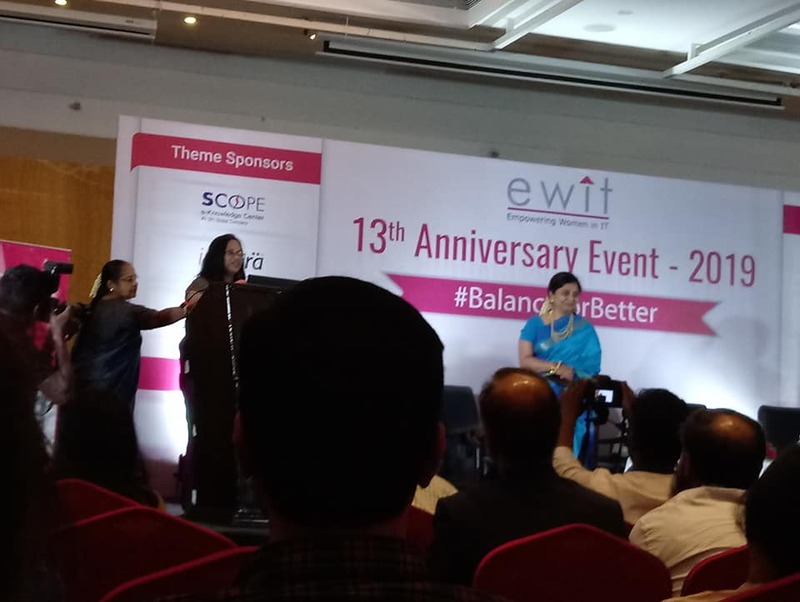 EWIT- Empowering Women in IT/ITES. 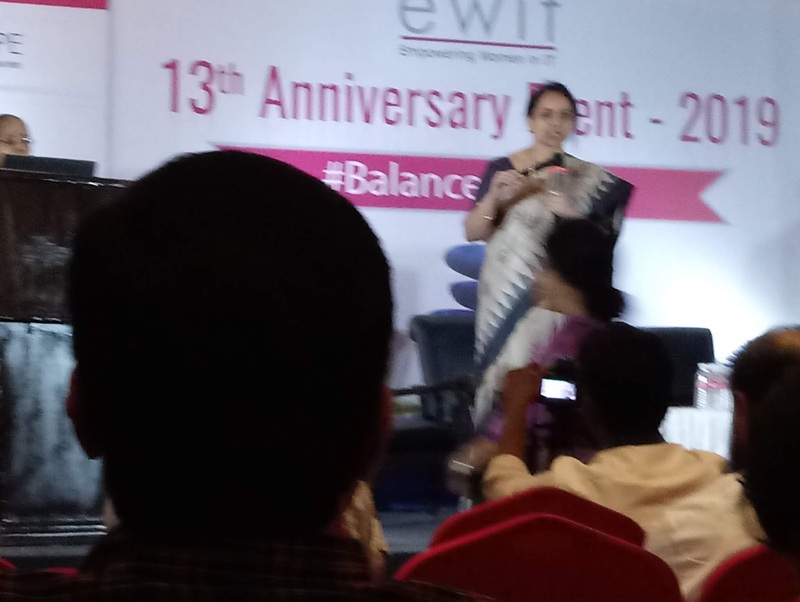 Women associated with IT/ ITES by Education/Profession can be a part in this Ewit as a Member. 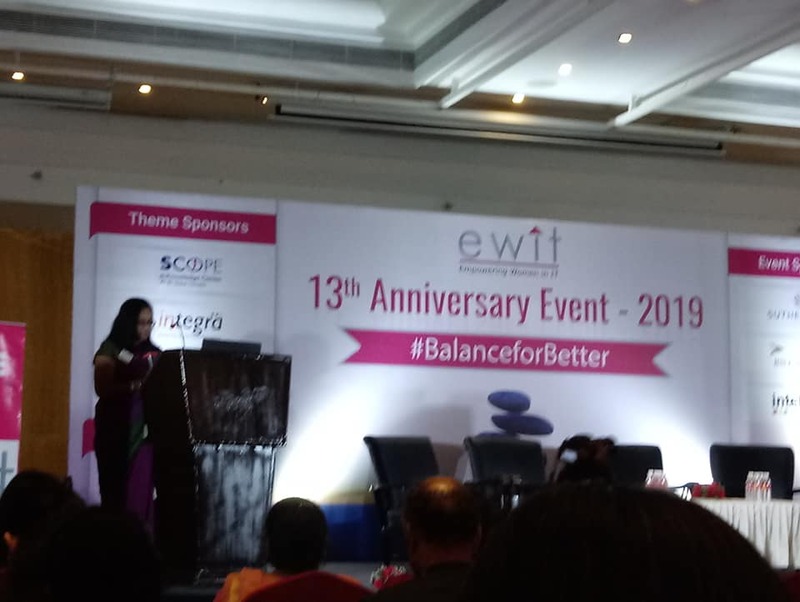 We went for an event Conducted by EWIT #balanceforbetter motivating women in order to manage both work and family. Umasree Ragunath invited us for the event. infront of us was an inspirational one. 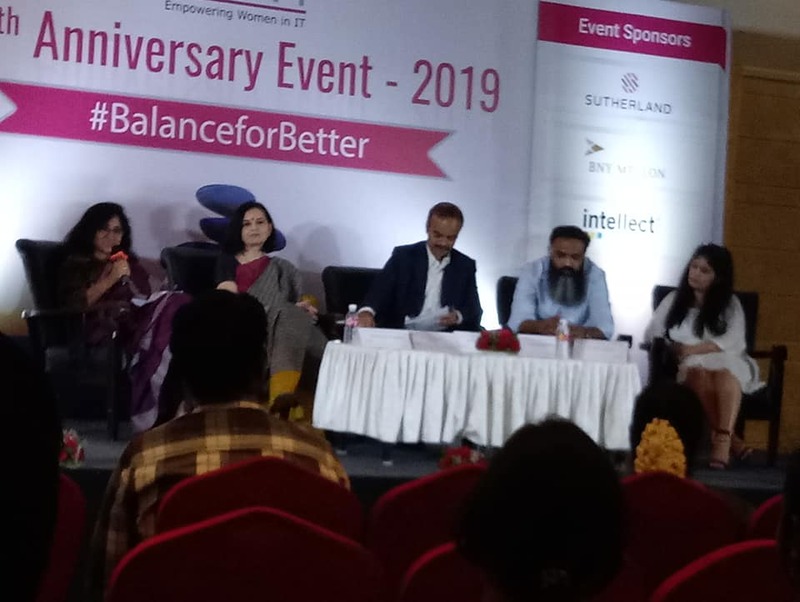 In that event she shared about the importance of Sponsor/Mentor. How both are important to achieve success in our career. She rejected her job after three months worked in an MNC at HongKong as her boss didn't allow to visit the client's directly. Then she moved to Indonesia and stayed at home as she didn't have workpermit. She learned Indonesiean language. Then after some time she noticed an offer in the newpaper. She applied for the job. She got selected and worked there for the Sultan of Brunei. Next Guest Ms. Bargavi Nuvvula, Global Cio-Corporate Technology, BNY Mellon Technology. She shared her struggles from childhood to adult. She is from a small village in Andhrapradesh. After completing 6th Grade, she got a chance to continue her studies in North India. Apart from studies she participated in sports and extra currcular activities to prove herself. She herself motivated by reading a lot of books. Some of the books she recommended are “Biology of Belief”, “Heel your Body”, “Radical Forgiveness” and so on. She shared some golden words “Don't wear a job as Your accessory”, “ Repeat thoughts in your mind that are giving power to you”, “Limits are in your head”. The next session was a group discussion by Banu, Pallavi Shome, Kumaran Meenakshi Sundharam, Saudhik, Pinky Taireja.